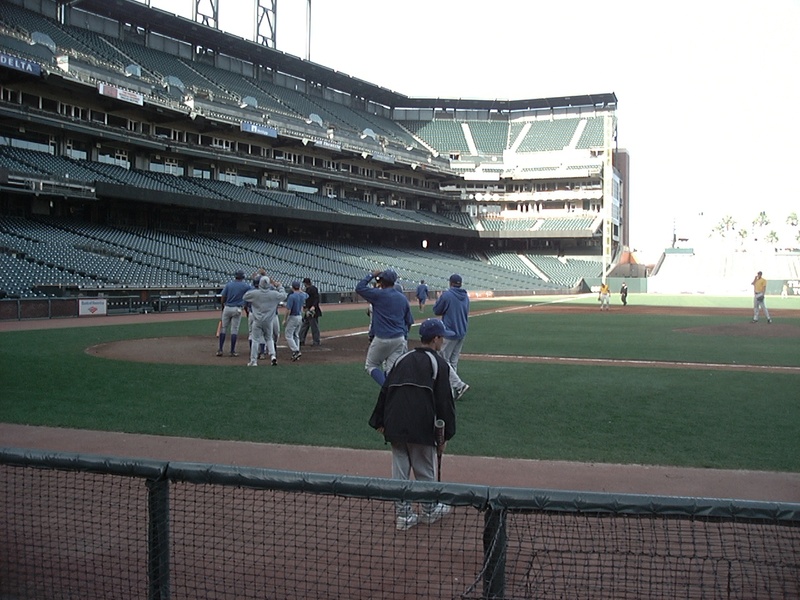 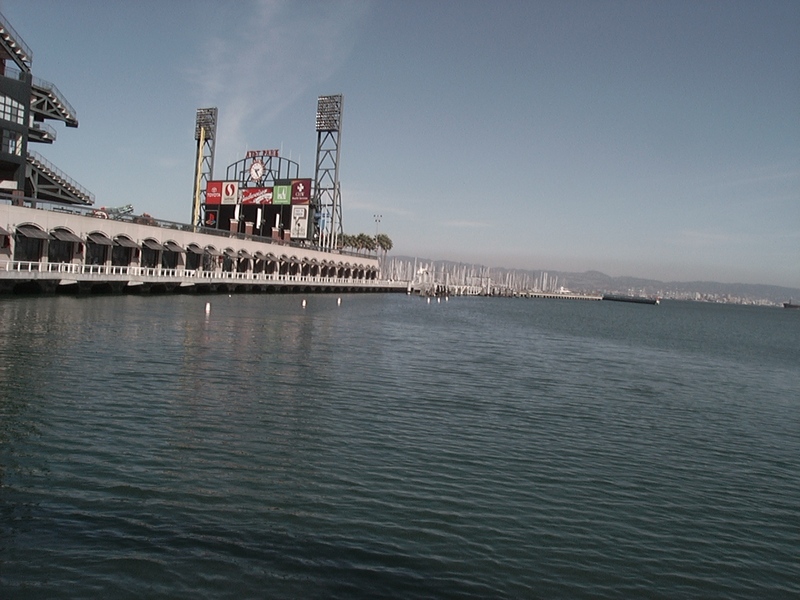 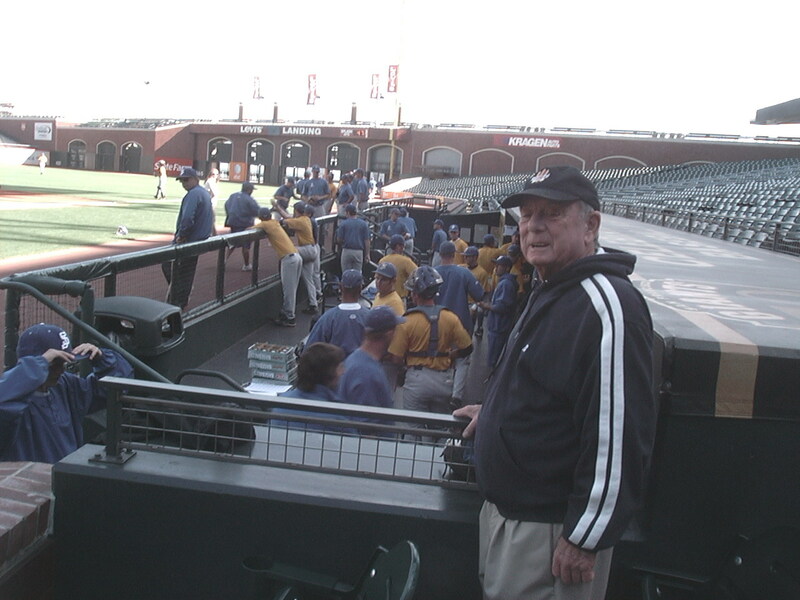 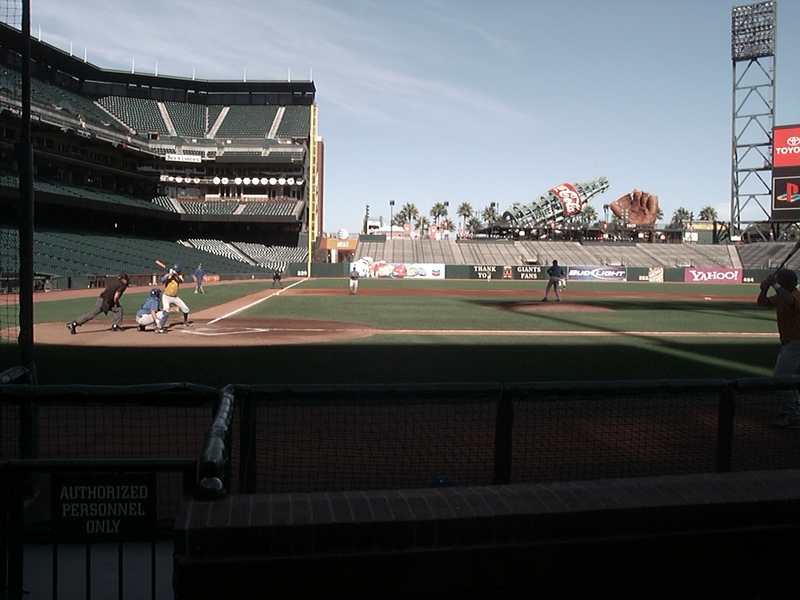 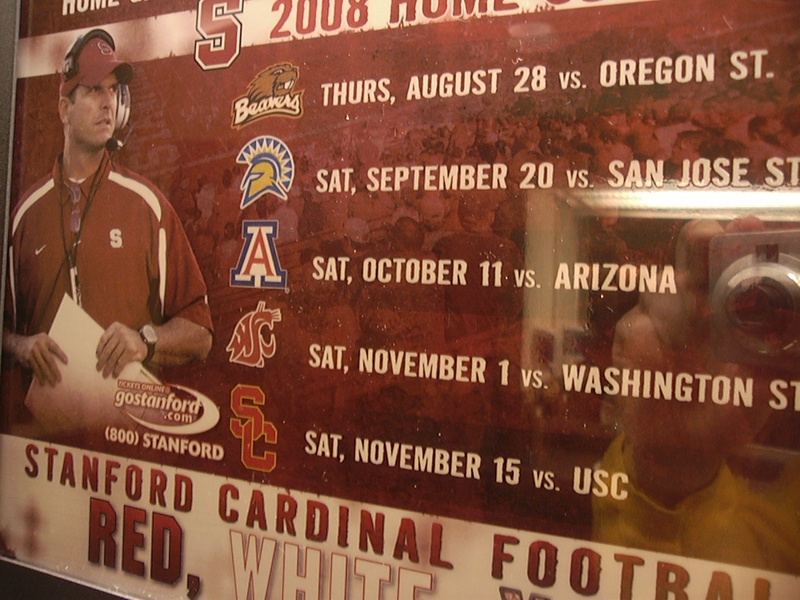 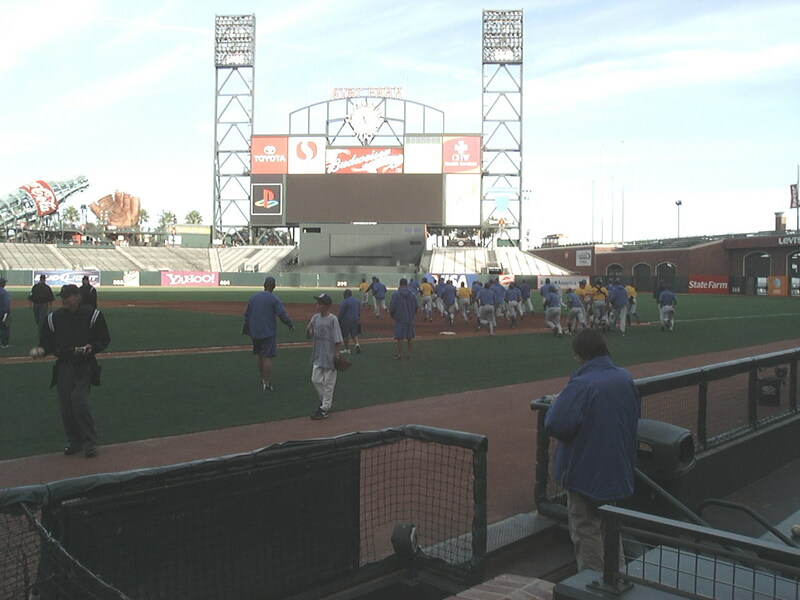 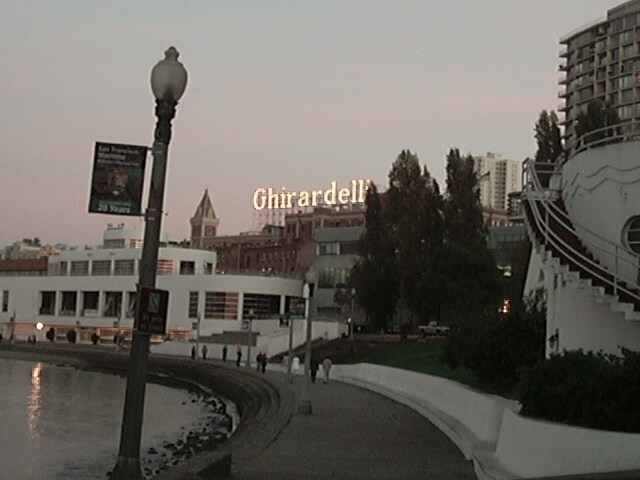 On Monday, October 20, 2008, San Jose State played an Intra-Squad baseball game at the home of the San Francisco Giants professional baseball team. 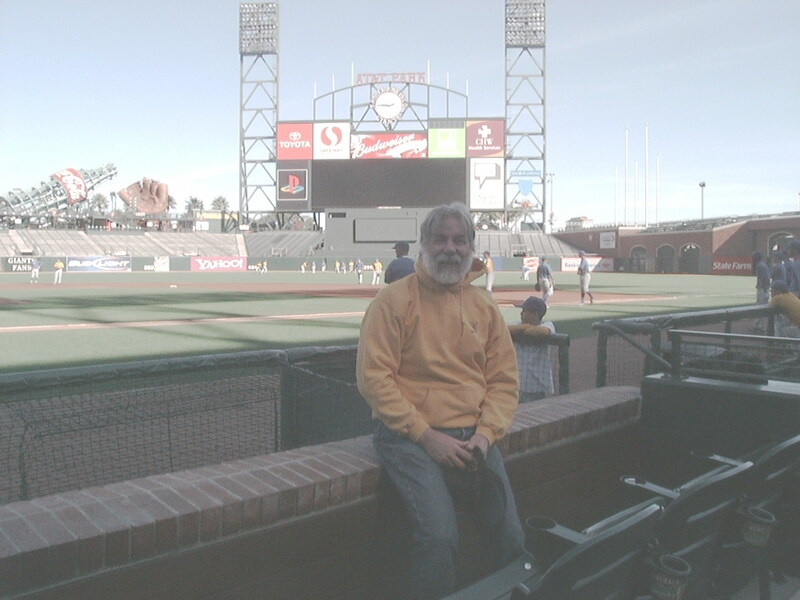 Below are my photos from that day. 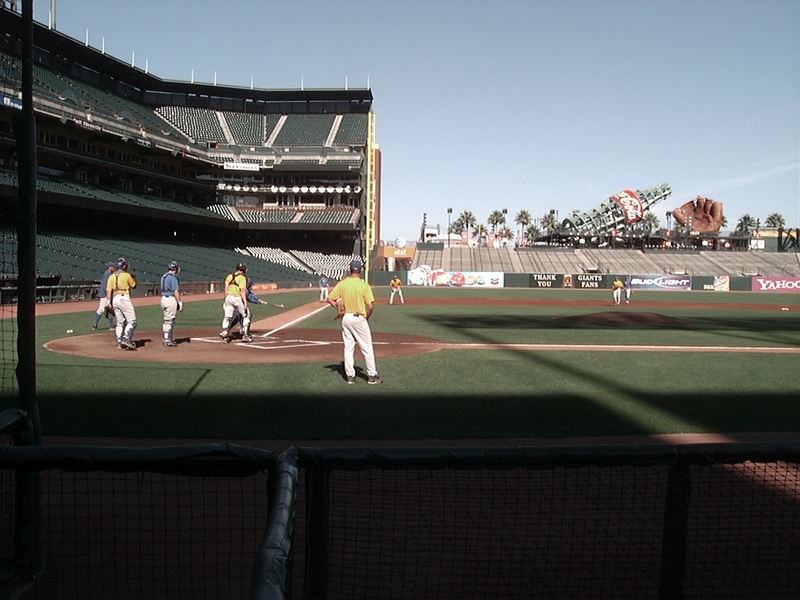 John Shaffer crosses home plate after hitting a homerun over the left field fence. 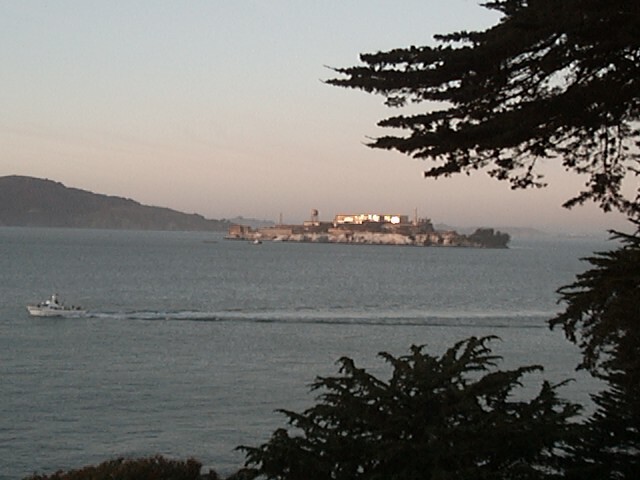 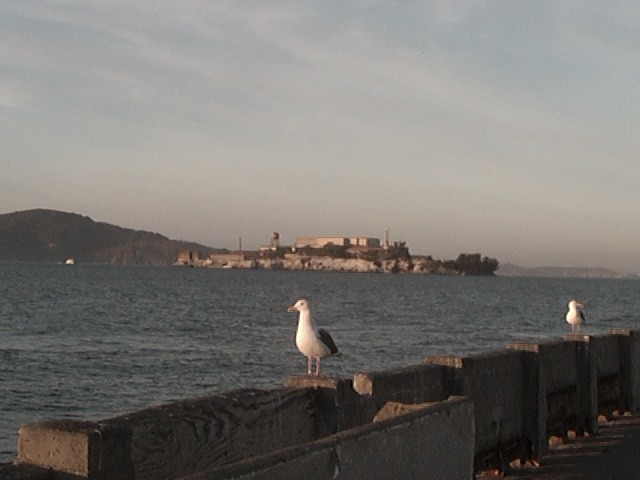 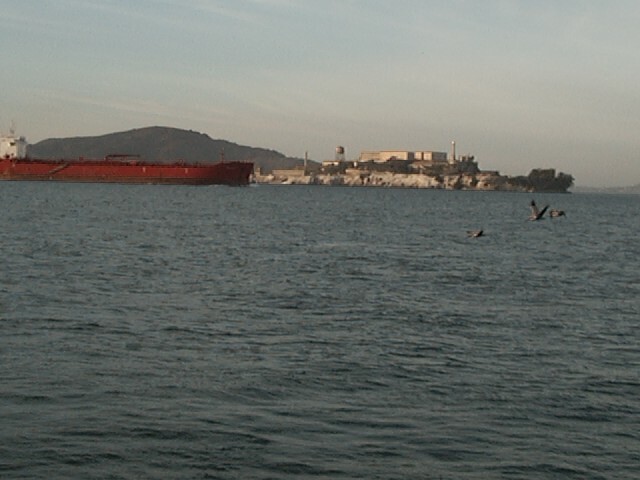 Alcatraz Island in the middle of San Francisco Bay.....the home of Chicago mobster Al Capone from 1932 to 1939. 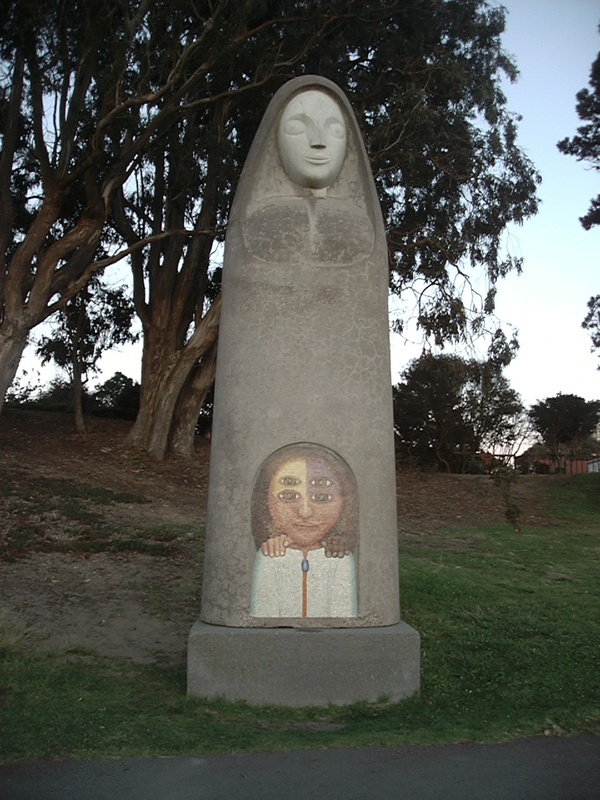 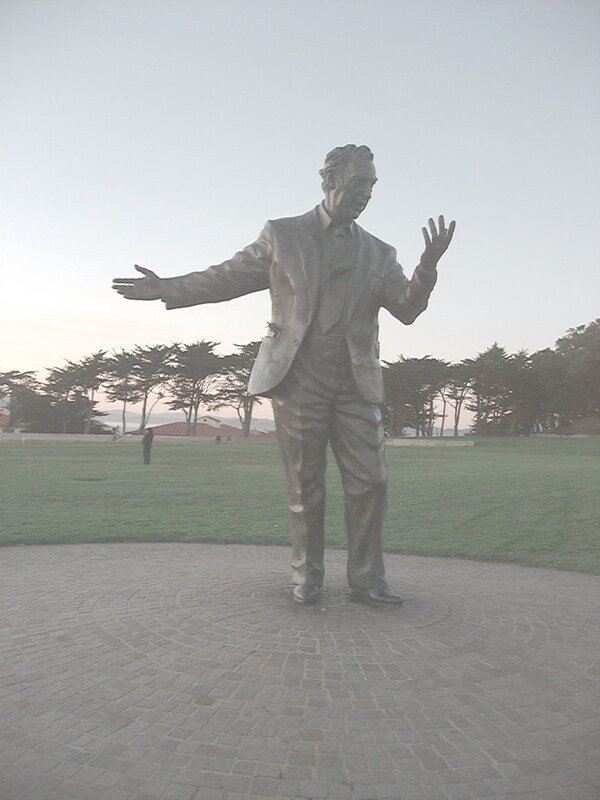 A statue in the Fort Mason Area. 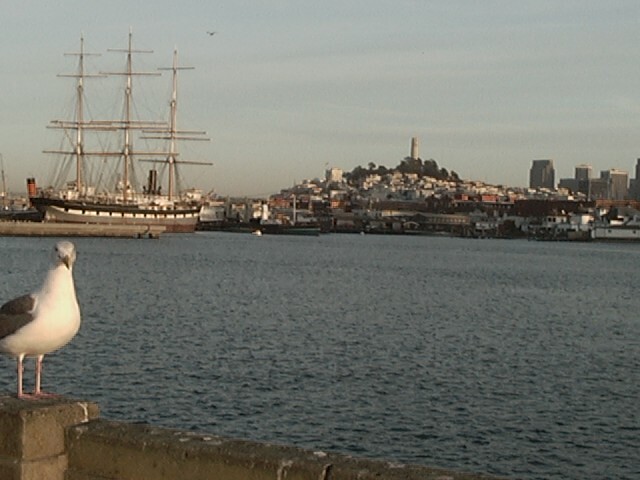 Fort Mason was used to guard the entrance to San Francisco Bay from the mid 1800's . 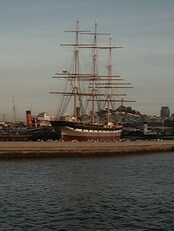 The National Park Service took over Fort Mason in the 1970's. 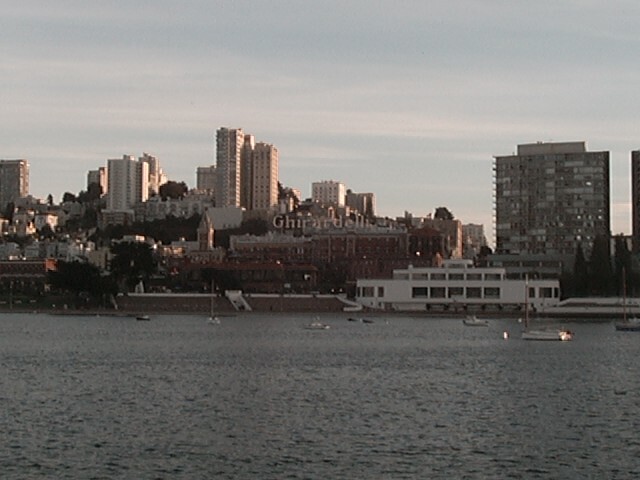 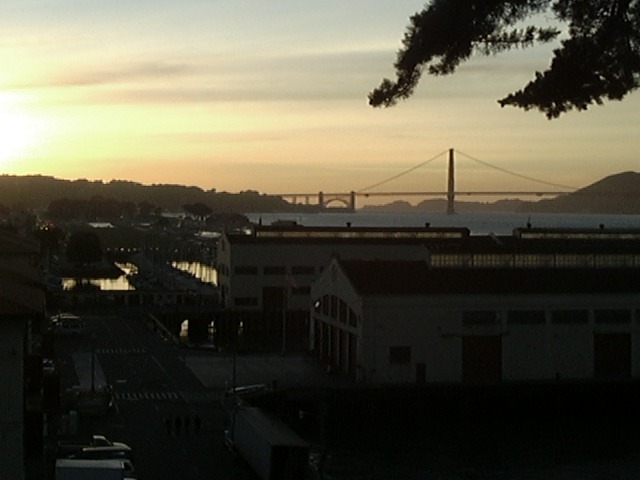 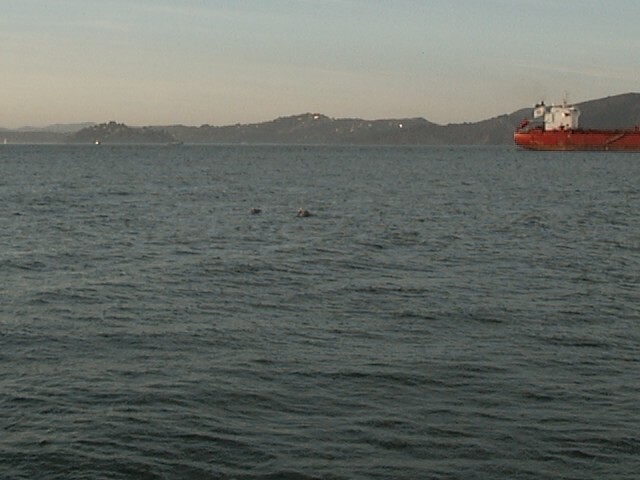 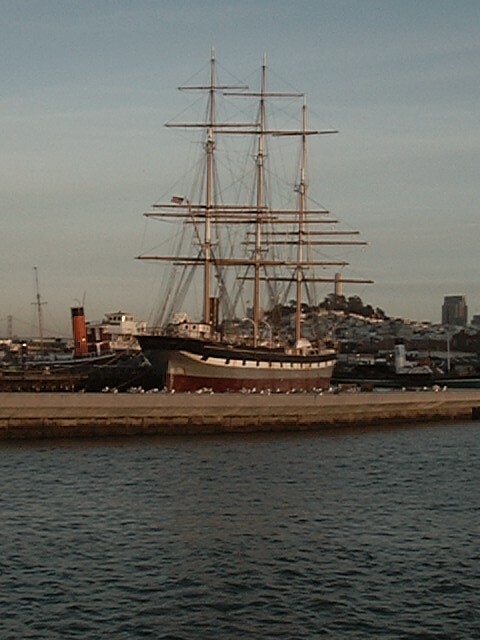 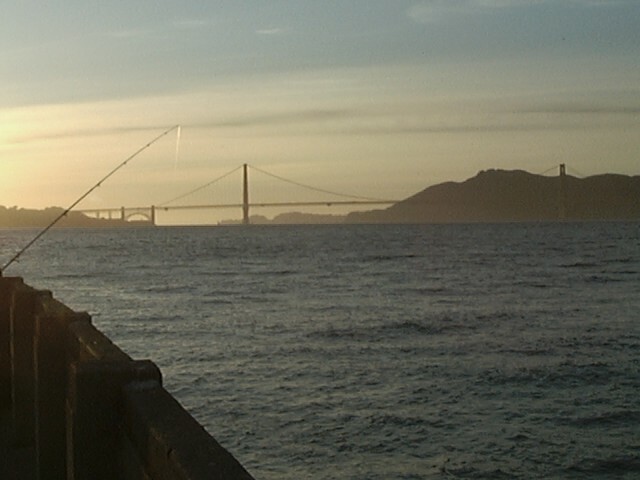 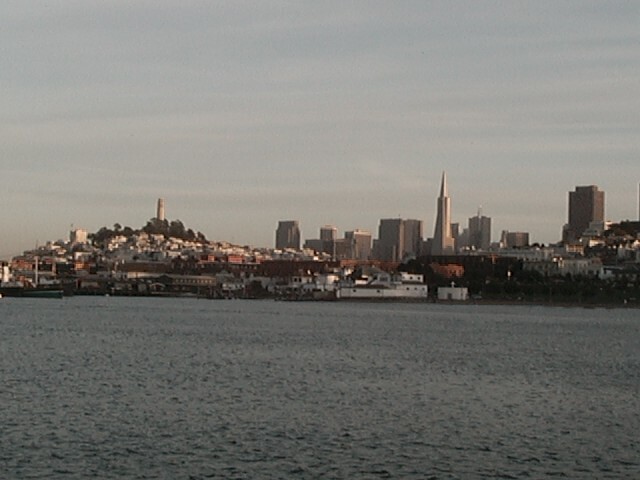 Over 1,500,000 people visit Fort Mason each year.